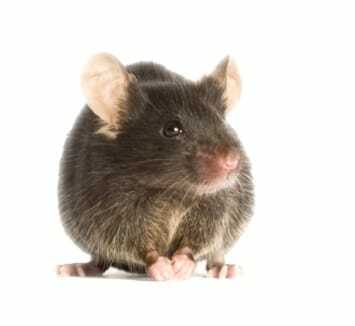 $10,000 was awarded to JEX Services to maintain a Backup Mice Colony to the current colony that exists and is in used for research at Washington State University. The backup colony will ensure the availability of SSADH Mice should something happen to the existing colony, preventing any possible lapse in research due to the lack of SSADH mice. Click here to support SSADH every time you shop Amazon.com.